you'll see double digit performance gains on your multimedia apps. (We'll see about that). So what comes after Penryn? 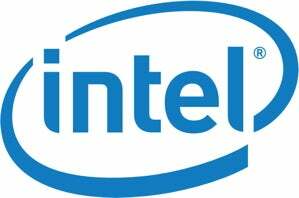 Intel's got a completely new microarchitecture called Nehalem. So no matter how you cut it, just buy your new computer now cause it's gonna be outdated either way.